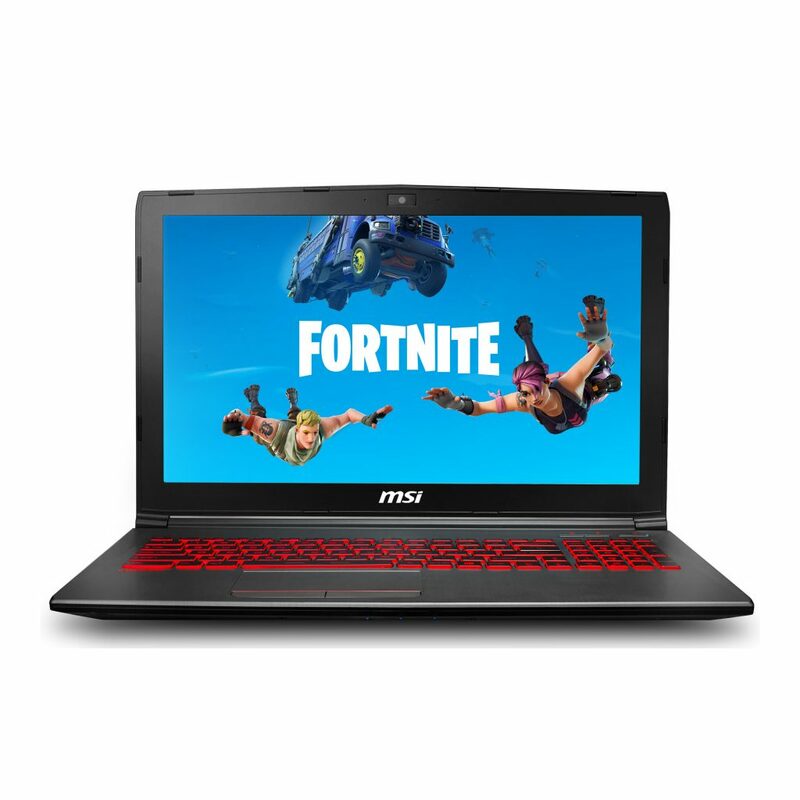 A new Fortnite bundle has been spotted on a Walmart listing for an MSI Gaming laptop. The Street Ops bundle may include the unreleased Instinct skin. 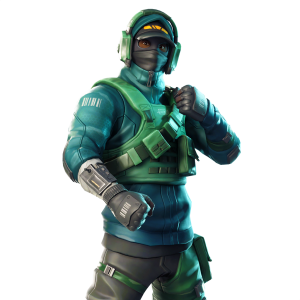 In November of 2018, NVIDIA announced the Counterattack bundle which features the Reflex skin and accompanying cosmetics. While a female variant of the skin was datamined, it has yet to be released. It seems that Epic Games has now partnered with MSI to release a new bundle which features the female variant of the cosmetics from the Counterattack bundle. The MSI GV62 Performance Gaming Laptop is available at Walmart for $899 USD. It is very obviously a product which is partnered with Epic Games. Included with the product are V-Bucks and the Street Ops bundle which features a Skin, Pickaxe, Back Bling, and Glider. Dataminers claim that the Reflex skin’s internal name is CID_259_Athena_Commando_M_StreetOps. If this is to be believed, this offers players another way to obtain the once exclusive cosmetics. 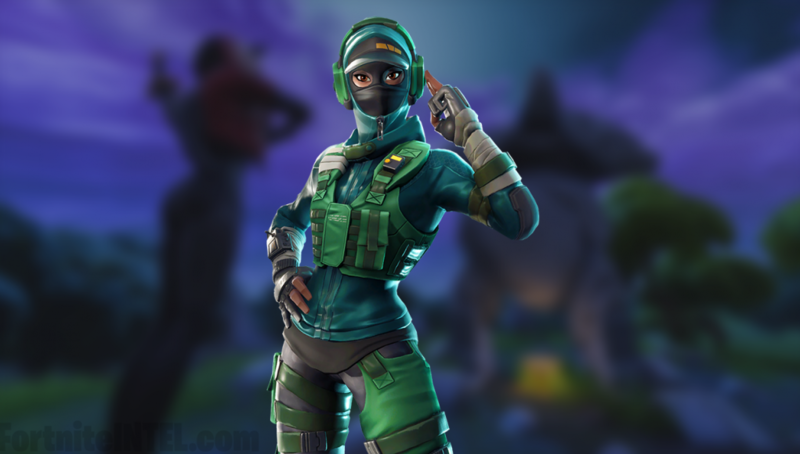 There is also a female variant of the Reflex skin which has yet to be released. It’s very likely that the Street Ops bundle will include the Instinct skin, rather than the Reflex skin. 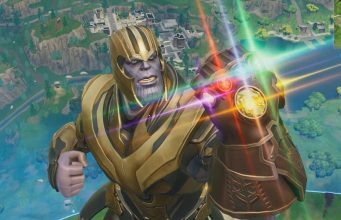 What are your thoughts on Fortnite cosmetics being tied to extremely pricey products?